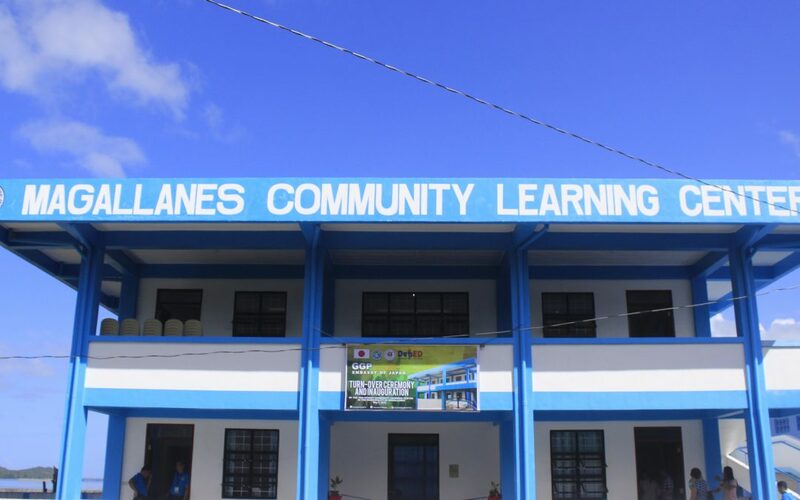 Last May 8, 2018 the Local Government Unit of Magallanes and the Embassy of Japan in the Philippines inaugurated the Two-Story Community Learning Center located in Barangay Binisitahan Norte, Magallanes, Sorsogon. 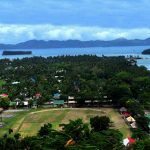 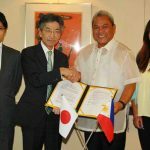 The project was awarded to the Municipality of Magallanes through the Grant Assistance for Grassroots Human Security Projects of the Embassy of Japan in the Philippines in a contract signed on March 17, 2016. 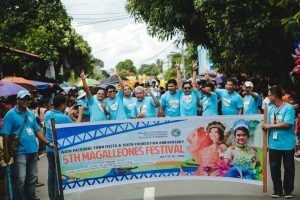 In his inaugural message, the Local Chief Executive Hon. 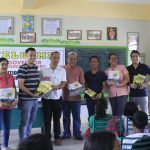 Mayor Augusto Manuel M. Ragragio said that the ALS-CLC building would serve as a venue for learning and acquiring knowledge/skills for the members of the community who have unfortunately, by reason of circumstances, left behind due to lack of formal education. 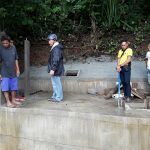 He said that this would serve as a tool for them to reintegrate into mainstream society where they will be regarded as productive individuals capable to earning a decent living and productively contributing to the overall development of the community. 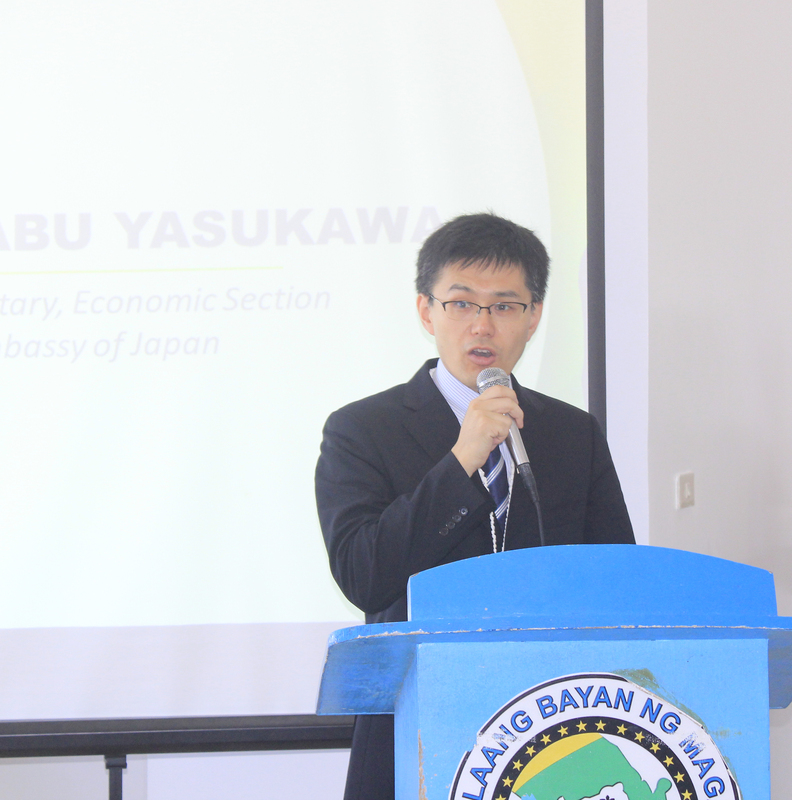 Mr. Manabu Yasukawa, First Secretary, Economic Section of the Embassy of Japan explained that the Grant Assistance for Grassroots Human Security Projects (GGP) support small-scale projects directly benefiting the grassroots level as well as contributing to the socio-economic development of developing countries. 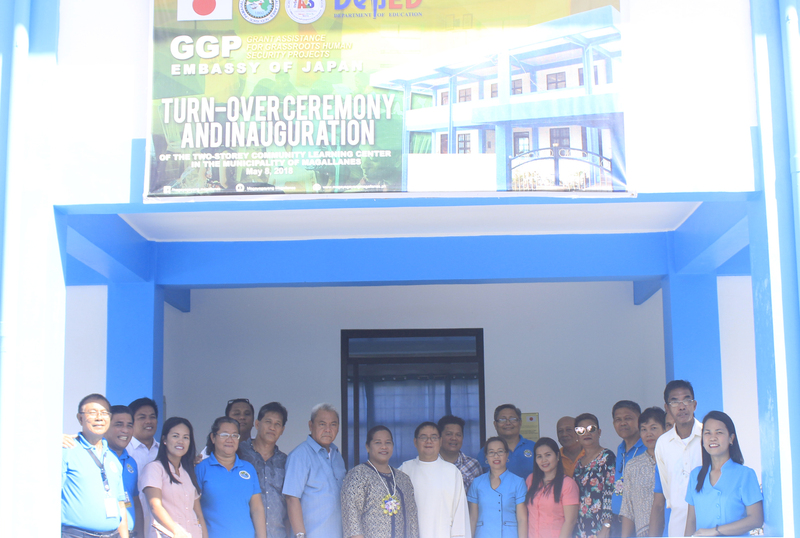 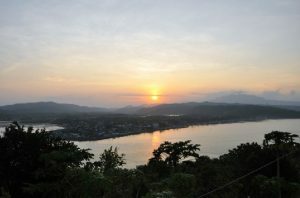 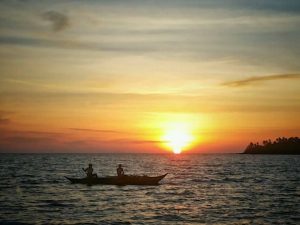 In the Philippines, GGP was launched in 1989 and since then benefited small-scale grassroots projects implemented through non-government organizations (NGOs), local government units (LGUs), and other non-profit organizations. 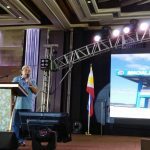 His message stressed that the Japanese government in the spirit of the long friendship, cooperation and mutual respect between the two countries is willing to help the Filipinos through its GGP Program. 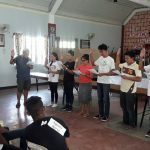 He challenged the LGU Magallanes to use the ALS-CLC Building to produce not only skilled and knowledgeable workforce but also, manpower who is able to cope and are easily adaptable to the various challenges of society even with the threat or ill effects of global warming and climate change. 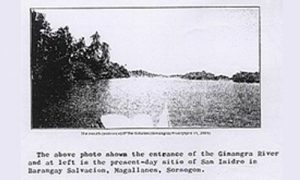 Dr. Ma. 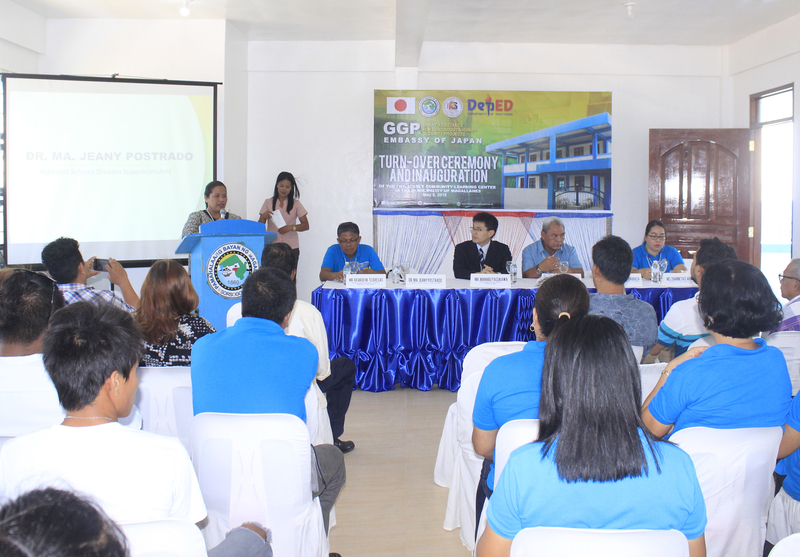 Jeany Postrado, the Assistant Schools Division Superintendent of DEPED Sorsogon assured Mayor Ragragio and Mr. Manabu Yasukawa that the DEPED would help the LGU in whatever capacity they could to ensure that the quality of education which the learners would get would be consistent with the mandate and purposes of the ALS-CLC and the strict guidelines governing the ALS program. 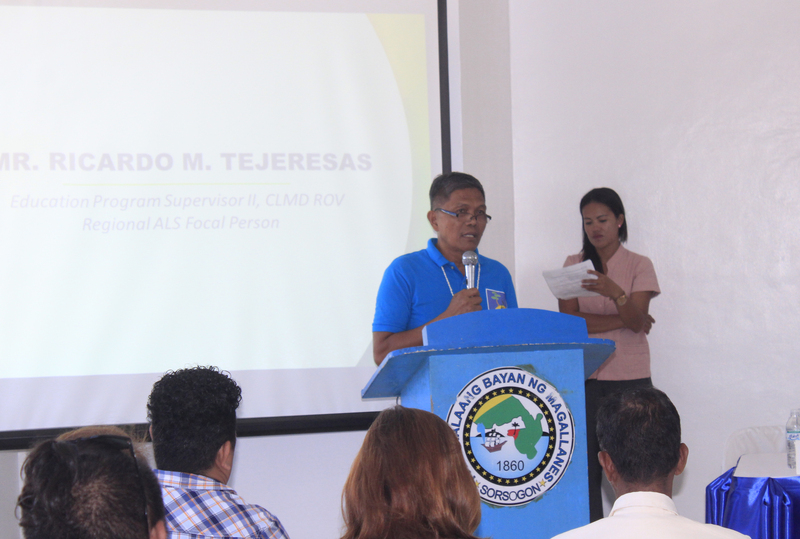 Dr. Ricardo M. Tejeresas, Education Program Supervisor and Regional ALS Focal Person encouraged the LGU to extend and share its program on skills development not only to ALS learners but even to those who are under the formal instruction program but wishes to acquire a particular skill, to Persons with disabilities and other disadvantaged sectors. 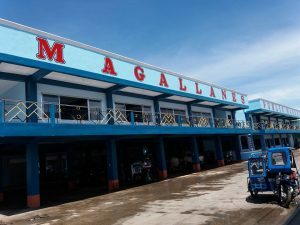 He said that he is hopeful that other municipalities would also replicate what Magallanes has done. 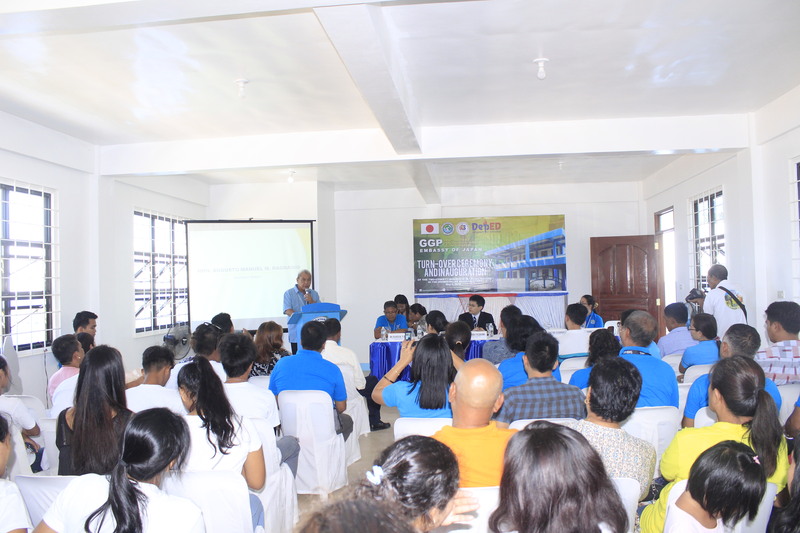 Earlier in the day, the ALS-CLC Building was blessed by the Parish Priest Rev. 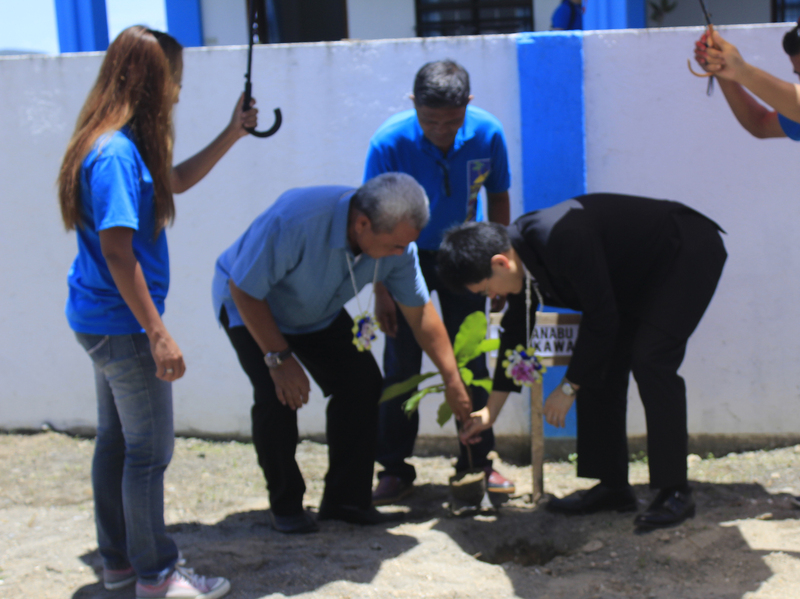 Father Joel A. Bilan Jr. After the program, Mayor Ragragio, Mr. Yasukawa, Governor Lee and Dr. Postrado planted trees to symbolize the putting down of roots, future growth and resiliency of the people of Magallanes.